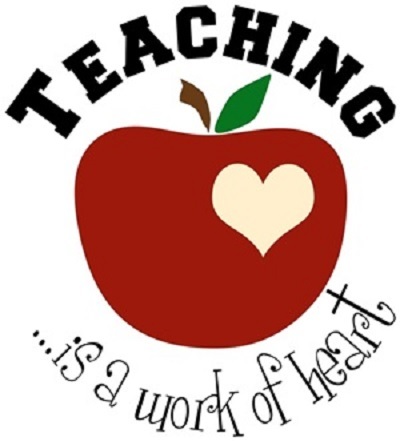 A TEACHERS REGISTRY is available for Guilds to find instructors for their own Events & Workshops. NEW INSTRUCTORS are invited to submit their information for consideration. Once accepted, they will be added to the AZ FED registry.